Middlesex University has moved up in the Guardian University league table for the fourth year in a row and is now ranked as the 70th best university in the UK following a four place climb. Middlesex’s rise in the 2018 rankings published today (Tuesday 16 May) is predominantly due to a further improvement in job prospects for recent graduates from the University. 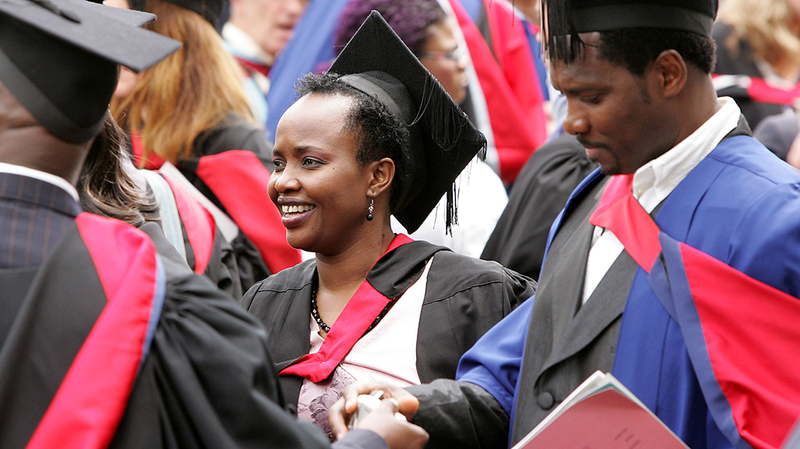 “We are naturally delighted that one of the main reasons for our continued rise in the rankings is due to our students’ employment success," says Professor Tim Blackman, Middlesex University Vice-Chancellor. “We are very proud of our employability record, with some 74% of Middlesex University students getting graduate jobs within six months of leaving us. The University has been previously ranked by the Guardian as 74th in 2017, 81st in 2016, 86th in 2015 and 103rd in 2014. Middlesex was given an overall score of 55.9 out of 100 by the Guardian. According to the table published today Middlesex was given an 81.5 scoring for students’ satisfaction with their course, 81.7 for satisfaction with teaching and 74.9 for feedback. The score for student to staff ratio was 16.6, the student spend rating was 6.6 out of 10, the average entry tariff was 117.2, whilst the value added score out of 10 was 5.1.